Myanmar has recently embarked on a series of political and economic reforms to open up the country after decades of isolation. 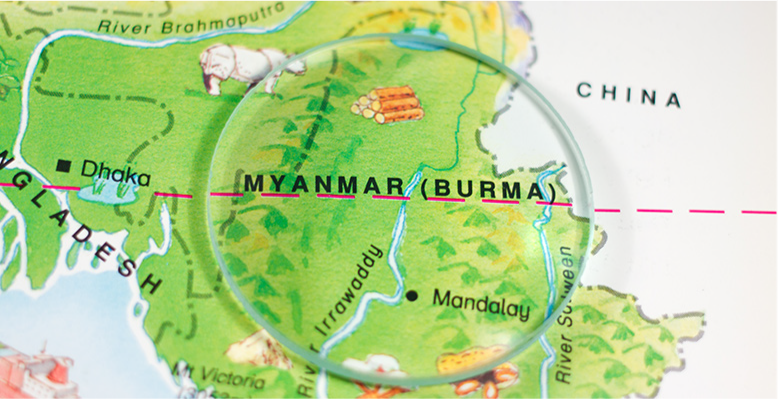 Given its rich natural resources, favourable demographics and strategic location between major Asian economies, Myanmar has high potential for rapid economic growth and development. Both Myanmar and Australia have much to gain from successful business ties between the countries and the opportunities presented by Myanmar's transition to an open economy. Ongoing Reform Process: Ongoing reforms have opened the door for economic renewal. The Government has passed a new foreign investment law and is undertaking a review of over 400 additional laws and regulations. Growth Potential: Myanmar’s has strong growth potential. The ADB estimates Myanmar could follow Asia’s fast growing economies and expand at 7-8% per year. Australia’s Position: Australia has a positive and distinct reputation in Myanmar. The Australian Government was one of the first countries to lift sanctions on Myanmar and also recently increased aid efforts, both of which will be important in supporting economic development in Myanmar.